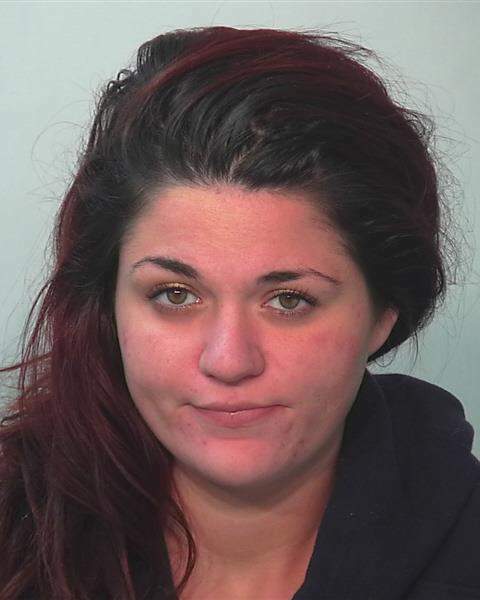 A Fort Wayne woman charged with shaking her baby was ordered today to spend 10 years in prison. Morgan J. Braun, 22, was found guilty in November of felony neglect of a dependent resulting in serious bodily injury. She was sentenced today in Allen Superior Court. When she and the 3-month-old boy's father, Eugene Estrada Jr., took the child to the hospital on Dec. 31, 2016, doctors found a brain bleed. An opthalmologist discovered hemorrhages behind both eyes, indicating the child had been shaken, according to court documents. Estrada pleaded guilty and was sentenced in July to 14 years in prison.